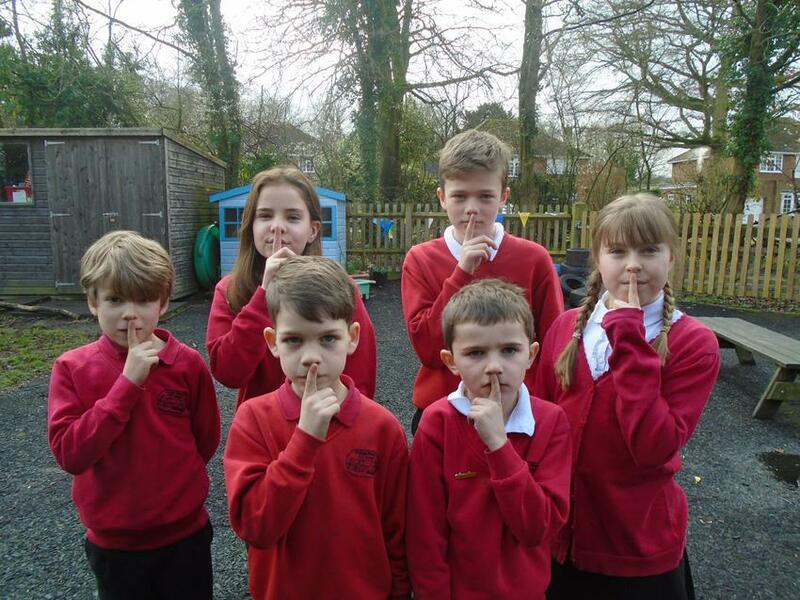 Today we are holding a sponsored silence to raise funds for our local charity 'The Children's Air Ambulance'. This is a charity close to our hearts as a few of us have needed to use this service in the past. the Air ambulance even came to school once. Our school council have worked hard to organise this event to raise these funds. Here they are..